Thinking of visiting Europe in 2018 ? Why You should Visit Austria ! quaint villages of the Austrian Alps as well as the historic grand cities steeped in culture with architectural jewels from each period you should visit Austria this summer. If you enjoy traditional folk culture and gemutlichkeit- good times you should visit Austria. Those who enjoy museums, history, great architecture of every period will really enjoy visiting the grand palaces, magnificent churches, abbeys fortresses and castles of the country, taking a trip back in time. For all those who love and are passionate about the arts, who are lovers of classical music and culture, you will be sure to enjoy your visit to the home of so much classical music and tradition. We have included the information you will need to visit the great concert halls of the country as well as local music festivals and events. Visit Museums - grand and small, Art Galleries, Operas, Operettas, Cultural Festivals and performances, Wine Festivals and community festival all await your enjoyment, and with our travel guide –itineraries you can experience all that with ease for your fantastic visit to this incredible alpine nation. 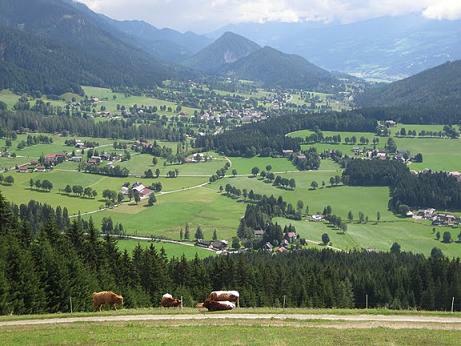 Enjoy and relax hiking in the Alps, the foothills, or through the countryside enjoying Alpine meadows, and also walking through cobblestone streets in the Grand Capital of Vienna, Salzburg or the small country towns. Take cable cars rides to mountain tops, boat cruises on beautiful Alpine lakes are all yours to see and experience on your visit to Austria. wine or a really awesome beer! Can you see yourself enjoying an opera, a concert, a museum visit, a local cultural evening, enjoying the wonderful quiet of the Austrian Alps? 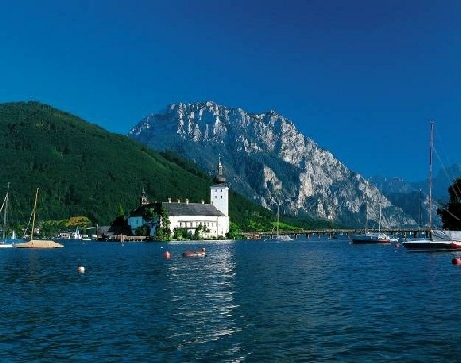 Would you enjoy swimming, or cruising on an pristine alpine lake, walking through wonderful forest with great walking paths, walking along the Danube, as well as though the Altstadt of Vienna, Salzburg or a small town knowing exactly where you are going and how to get there with our itinerary, enjoying the sites and sounds of the country with no worries. Check out our comprehensive Austria Travel Guides – itineraries for a great visit to Austria – Enjoy ! Considering a trip to Europe this year? It is time for you to visit the amazing country of Austria. This 7 day travel itinerary has all the information that you need for an incredible visit to one of the most beautiful countries in the world! Looking forward to to a great summer trip this year ? Well it just might be the right time for you to visit Austria. Our complete travel guide provides you with daily itineraries to follow and get the most out of your visit! If you have 21 days to enjoy on a great trip this year you couldn’t choose any better that to visit Austria! We have complete travel itineraries that guide you on a daily schedule for you to get all that you can as you visit this marvelous alpine nation. Have you always wanted to visit Salzburg? This travel itinerary will give you all the information needed to visit the sites of the great city of Salzburg and the province as well! 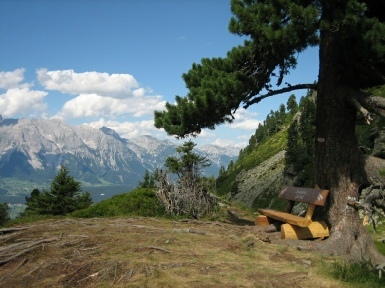 It is time for you to experience Salzburg and the Austrian Alps! 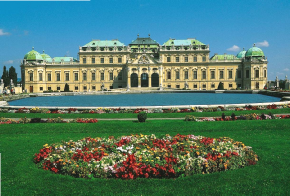 Now is your chance to visit Vienna hassle free with our amazing travel itinerary. We have all the information on the attractions of the city and the great attractions of the surrounding province of Niederoesterreich. This easy to follow guide will provide you with peace of mind and a very relaxing visit to one of the greatest cities on earth. A unique vacation awaits you with a visit this year to the green province of Austria - Steiermark ! This itinerary will guide you on a 7-8 day visit of Steiermark, taking in the great historical, architectural, natural and cultural attraction of the province.